The content of this article is sponsored by Coleman University. It does not reflect the work or opinions of the KFMB Stations. To find out more, please visit the Coleman University’s website. The Coleman Alumni Professional Society (CAPS) is a vital part of our community of students and graduates. The goal of an alumni association is to bring ideas and support for improving an institution and guiding current enrolled students towards a fulfilling life in academics. The Council for Advancement and Support of Education (CASE) defines the importance of alumni associations this way “Good alumni relations benefits alumni as well as the institution. If you support your alumni in their professional and personal lives through activities such as the facilitation of social and professional networks, preferential access to on-campus expertise and facilities and negotiated benefits with third-party suppliers, they are likely to be your loyal life-long supporters”. 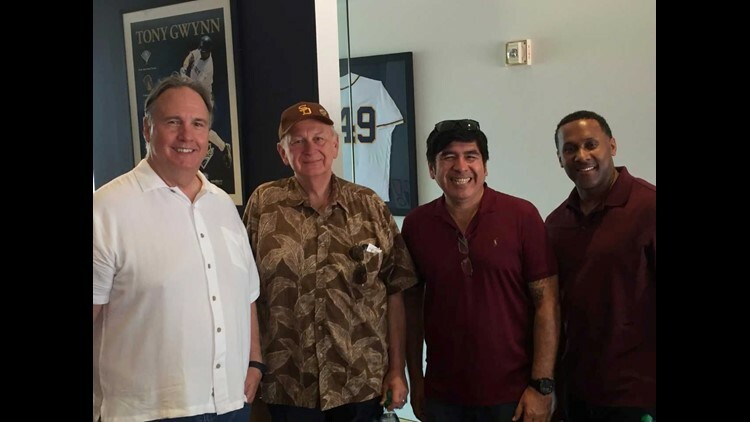 To honor our alumni and to strengthen our relationship, Coleman invited a group to enjoy an exciting game of baseball at Petco Park. 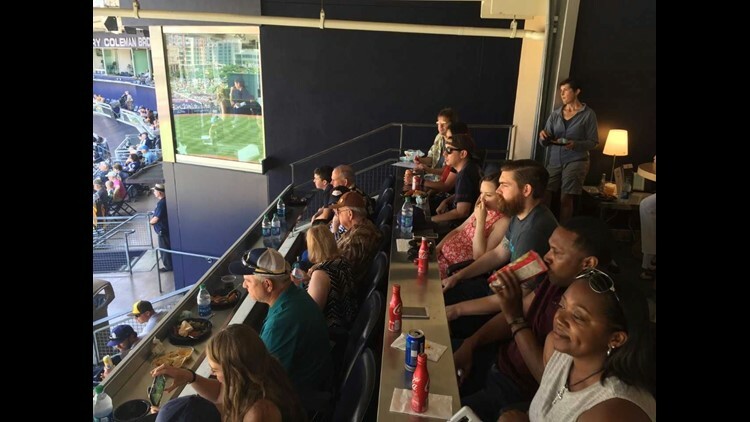 Through our partnership with the Padres Radio Network we were able to cater a lunch in the Toyota Terrace Suites behind home plate. More than three generations of Coleman University Alumni were in attendance and our President, Norbert Kubilus was eager to talk with each alumnus about their time as a student at our university. In the future we hope to bring these alumni and their peers to our campus to reinvigorate the CAPS program. Many of our alumni are veterans from across the country who have made San Diego their home, and have found lucrative careers in technology as a result. We support the education of our military and we have graduated many veterans since we were established in this city almost 60 years ago. It is imperative that we maintain these important relationships so that our future students benefit in the long run. The Padres are set to meet the Atlanta Braves, then the Los Angeles Dodgers, on home soil for their next set of games. If you are an alumni of Coleman University and would like to get more involved with our CAPS program, please email rweiss@coleman.edu for more information. Coleman University has been a leader in technology focused careers in San Diego since 1963. Our degree programs have provided our students with the structure that they need to establish successful careers in technology. If you are interested in beginning your career call Coleman Monday through Friday at (858) 499-0202.